A Georgia-based pastor who came under fire for expressing vehemently anti-gay views in a 1990′s sermon has withdrawn from President Obama’s inaugural celebration, where he was previously scheduled to give the benediction. In a statement delivered to the White House and Presidential Inaugural Committee, Rev. 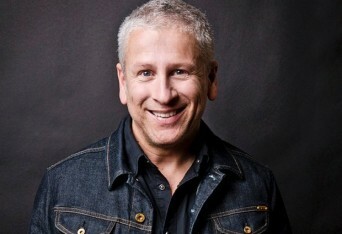 Louie Giglio of the Passion City Church announces his decision to “respectfully withdraw” participation from the Jan. 21 celebration in the wake of revelations of the anti-gay comments. Posted January 14th, 2013 & filed under Politics.